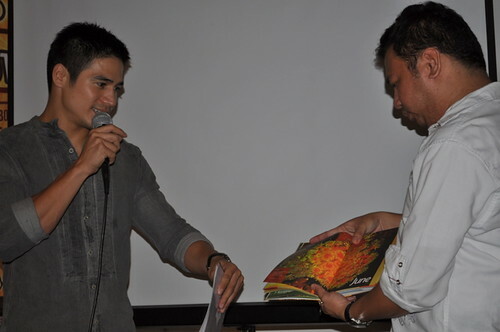 Piolo Pascual is seen by many as a man with many facets: actor, singer, host, photographer, athlete. He definitely is more than just a handsome face. But what many of us do not know is that he supports the Hebreo Foundation, a foundation that sends poor and needy kids to school. 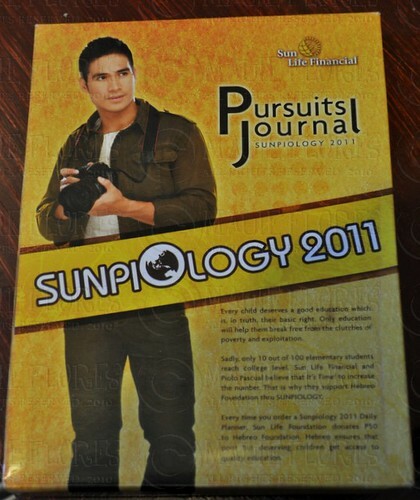 The Pursuits Journal is a project of Sun Life Financial for the second year of Sunpiology 2011. The planner features the actor's photographs from his travels here and abroad. The Pursuits Journal can be purchased in all Fully Booked branches nationwide for Php 450. For each planner you buy, Sun Life Financial will be giving Php 50 for the programs of Hebreo Foundation. Aside from purchasing the Pursuits Journal, you can also help Piolo help the kids of Hebreo Foundation by bidding for his photos which are currently on exhibit in Eastwood Mall. 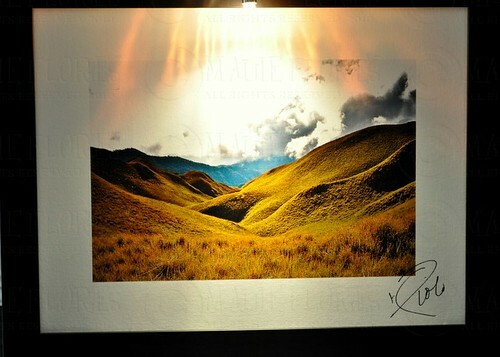 You can view and bid for the photos online by visiting www.sunpiology.com. 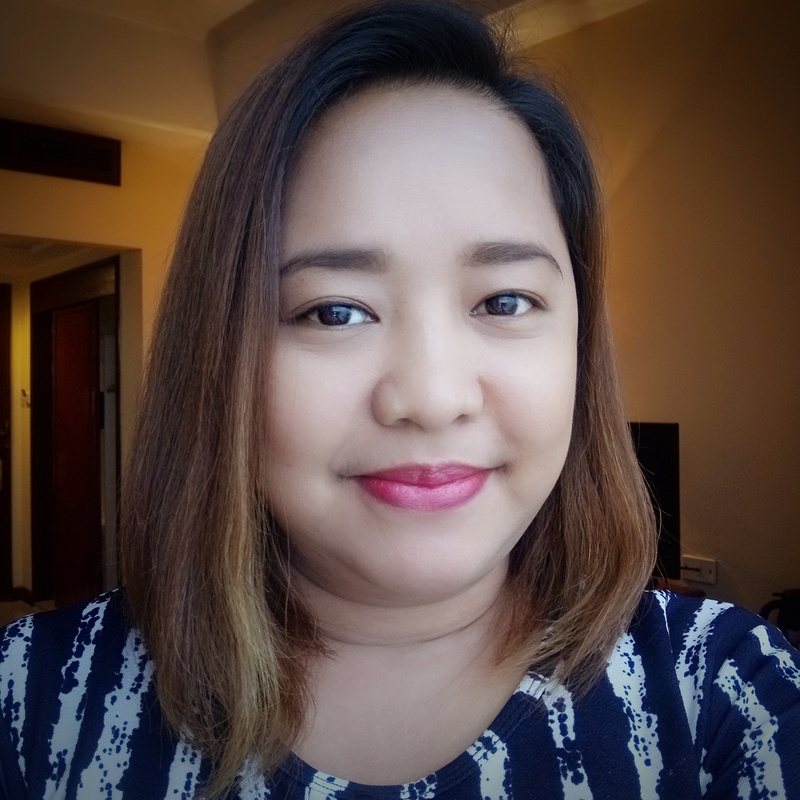 The photos will also be on exhibit at the Filipinas Heritage Library from December 6 to January 7 and at the Art Hall at the Enterprise Center Lobby in Makati from December 12 to January 12. Sunpiology 2011 is also supported by The Philippine Star, Fully Booked, ABS-CBN's Cable Channels & Print Media Group, Eastwood Mall, Filipinas Heritage Library, The Enterprise Center, DMC Marketing Services, and Outcomm.